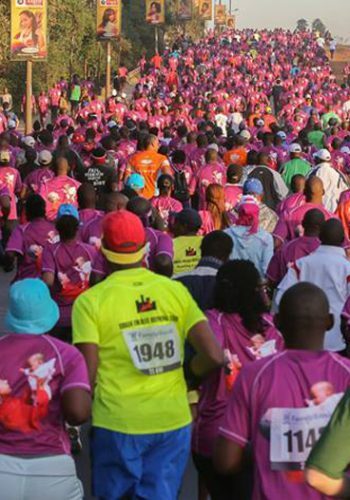 Kenya Airports Authority has offered to support this year’s First Lady Half Marathon with a corporate sponsorship package that includes a cash donation and advertising and logistics support- all valued at a total value of Ksh5 million. In addition, the Authority has also sponsored a team of 50 runners from its staff to participate in this great event. KAA has also erected registration desks for the runners from its staff which are conveniently located at JKIA arrivals, KAA headquarters and Wilson Airport to ensure maximum recruitment and registration of Airport staff who will be participating in the marathon. Information tents for enquiries have also been erected at JKIA and Wilson Airport. As part of advertising support, the Authority has dedicated its own billboards, granting to the First Lady Half Marathon- space in this highly-valued and visible medium- to promote and advertise the upcoming event. 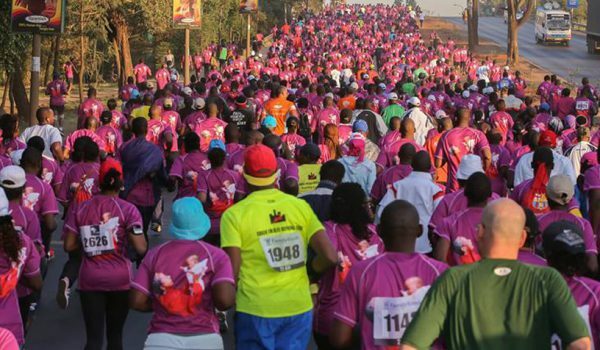 Apart from enhancing visibility of the Corporation during the event, the First Lady Half Marathon is an opportunity for the Corporation to demonstrate support for the course of improving maternal health and HIV awareness. Kenya Airports Authority Ag. Managing Director, Mr. Yatich Kangugo said that KAA had committed to support this noble event to demonstrate that the corporation appreciates that service to society goes beyond its immediate mandate.